We have improvised on our popular faith earrings by adding a slight drop at the top of the earrings. 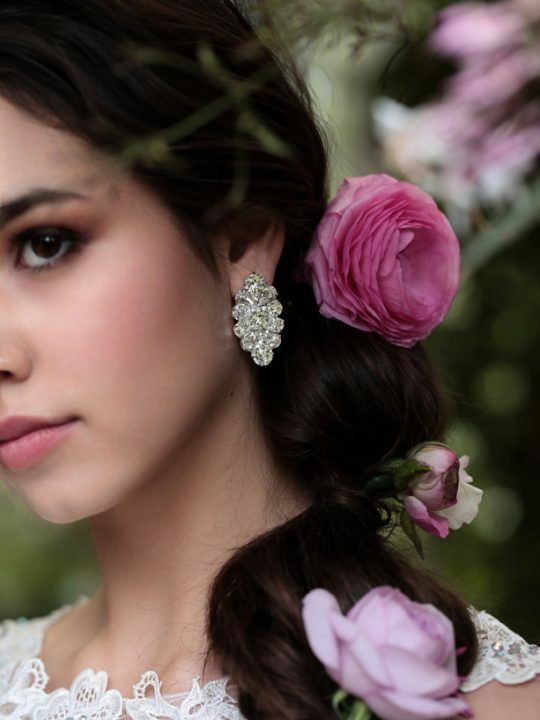 You can wear these earrings as drop wedding earrings. Or why not wear them to any occasion as a guest to a wedding, engagement party or even a night out with the girls. Wedding jewellery made by Hello Lovers Australia in our Melbourne showroom, with Swarovski crystals. Made with love by us for you. Even the cross is lovingly soldered by us. Plated with silver and double coated in a clear coating to prevent tarnishing. 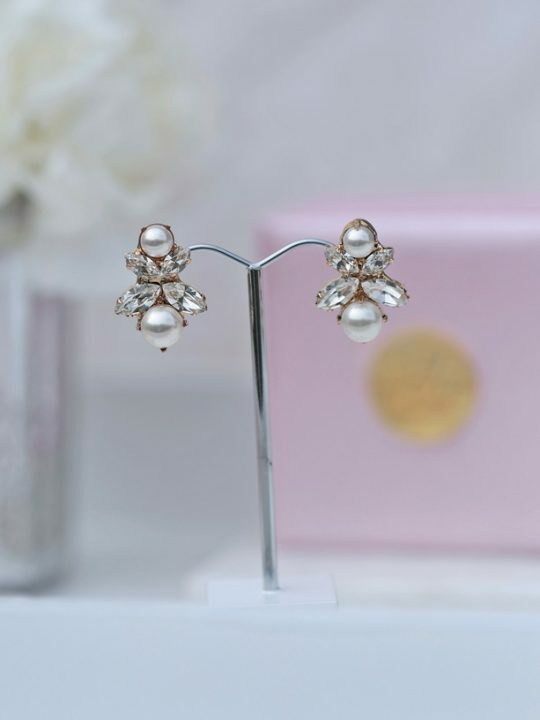 How these drop wedding earrings are made. 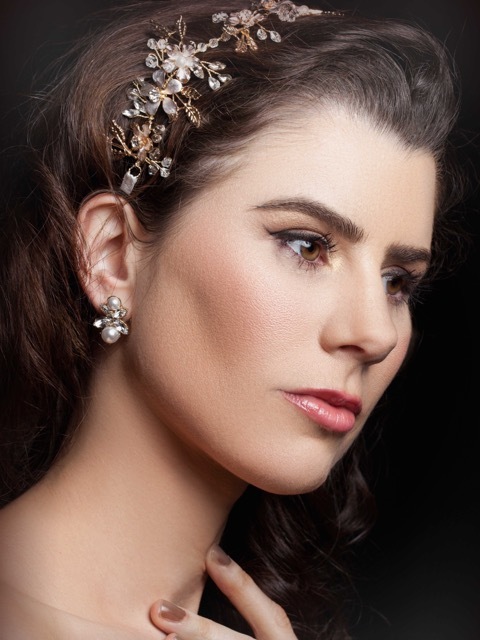 Match with any of our faith collection of jewellery or wear on its own as a statement piece with some hair pins. I love this piece as its so easy to wear for any occasion. Team with one of Hello Lovers pretty vintage lace wedding dresses and complete your bohemian bridal look.